The AccuSharp Knife and Tool Sharpener will sharpen knives, even serrated knives, cleavers and many other cutting tools in about 10 seconds without oils or stones. The large, white ergonomic handle fits either hand safely and securely while the full-length finger guard protects fingers. Sharpening b.. The Camouflage AccuSharp Knife and Tool Sharpener will sharpen knives, even serrated knives, cleavers and many other cutting tools without oils or stones. The compact size is great for the toolbox, tacklebox, gear bag or backpack. The large ergonomic handle has an attractive camouflage design and fi.. The AccuSharp OD Green Knife and Tool Sharpener will sharpen knives, even serrated knives, cleavers and many other cutting tools without oils or stones. The compact size is great for the toolbox, tacklebox, gear bag or backpack. The large ergonomic handle has an attractive olive drab green finish an..
Browning''s Knife Sharpener is the accessory that no outdoorsman should be without. 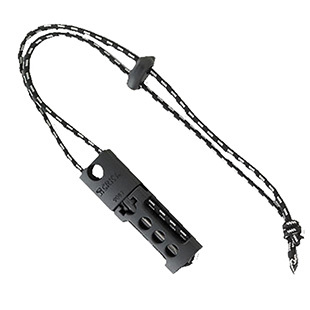 Designed to hang on a keychain, it features to carbide steel sharpening inserts, angled to quickly and easily put an edge on any field blade. It has an anodized alloy Buckmark shape which includes a split key ring an.. This black synthetic Cor-Ex sheath is about 17.5" and is designed to fit the Bolo Machete which features a "fat" point for weight-forward heavy chopping or slashing.Type: SheathOpen Length: 16.5"Sheath: NylonHandle Description: N/ASharpener Material: N/ASharpener Type: N/AClosed Length: N/A.. This black synthetic Cor-Ex sheath is about 14.75" and is designed to fit the Heavy Machete from Cold Steel.Type: SheathOpen Length: 14.75"Sheath: NylonHandle Description: N/ASharpener Material: N/ASharpener Type: N/AClosed Length: N/A.. This black synthetic Cor-Ex sheath is about 16" and is designed to fit the Panga Machete.Type: SheathOpen Length: 16"Sheath: NylonHandle Description: N/ASharpener Material: N/ASharpener Type: N/AClosed Length: N/A.. Type: Sharpener Tool/Steel StrikerOpen Length: 2.8"Sheath: NylonHandle Description: Glass-Filled Nylon BlackSharpener Material: Tungsten Carbide..
DMT''s Aligner Deluxe Kit includes three 4" diamond whetstones that fit in an adjustable, seven-angle blade guide to transform a dull edge to razor sharp then polish and refine. The blade guide accommodates wider blades and aids even the unskilled for non-marring blade sharpening. This kit also come.. 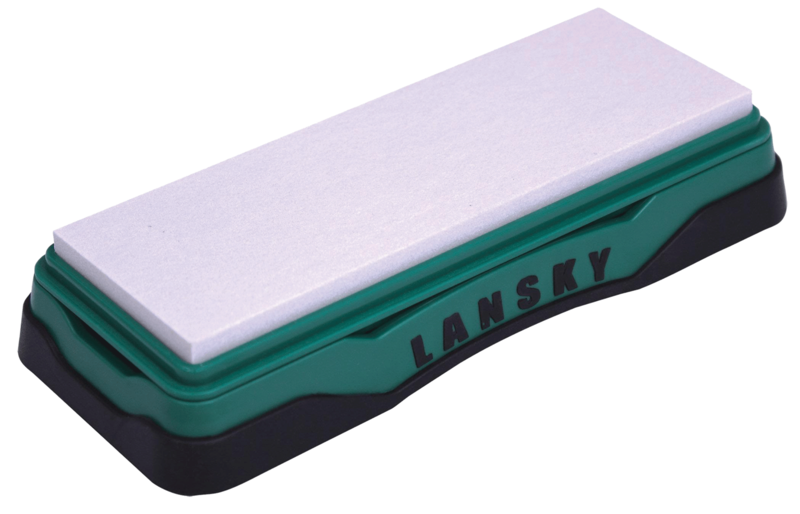 Type: Sharpening StoneOpen Length: 3.25"Sheath: VinylHandle Description: NoneSharpener Material: DiamondSharpener Type: Coarse: 3.25" x 2" x .05"..
Dia-Sharp credit card-sized stones are lightweight and small (3.25"x2"x.05") to fit easily in a wallet, pocket or backpack for quick sharpening anywhere. Sharpen dry or with water - no oil required. Sharpening with DMT''s monocrystalline diamond surface is faster than conventional stones and sharpen.. Type: Sharpener ToolOpen Length: 5.5"Sheath: Folding HandleHandle Description: PlasticSharpener Material: DiamondSharpener Type: CoarseClosed Length: 2-11/16": 5.5".. The Mini-Sharp Diamond Sharpener features a folding handle with a keychain swivel ring to be lightweight and ultra portable. The Mini-Sharp folds closed to 2-11/16"x15/16"x3/16" - perfect for adding to a keyring or attaching to any zipper pull. Sharpening with DMT''s monocrystalline diamond surfac.. The Diafold Serrated Knife Sharpener not only maintains serrated edges, but also serves as a mini-steel, gut hook sharpener and conical file. The taper of the sharpener measures 1/4" down to 1/16" at the tip. The monocrystalline diamond is fine grit to create a razor sharp edge in a fraction of the .. Type: Sharpener ToolOpen Length: 9.5"Sheath: Folding HandleHandle Description: PlasticSharpener Material: DiamondSharpener Type: CoarseClosed Length: 5": .25" - .06".. The Single Sided Diafold Sharpener is lightweight with convenient, folding handles that enclose the 4" Diamond whetstone sharpener when not in use. DMT''s monocrystalline diamond surface sharpens a wide variety of knives faster than conventional stones. Sharpen dry or with water, in the field or at .. The Double Sided Diafold Sharpener has two 4"x1" diamond whetstone surfaces - fine for a razor sharp edge and coarse to restore a neglected edge - in one lightweight, portable package that closes to 5 inches. DMT''s monocrystalline diamond surface sharpens a wide variety of knives faster than conven.. Type: Bench StoneOpen Length: 6"Sheath: Plastic CaseHandle Description: NoneSharpener Material: DiamondSharpener Type: Coarse: 6".. 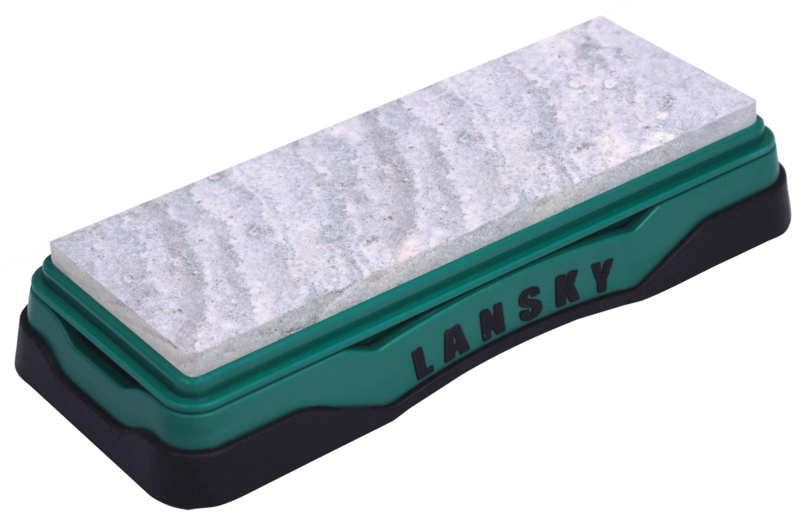 The Diamond Whetstone Sharpener is a perfect fit at home or in the field, offering a tool that fits on a counter or bench surface to keep tools razor sharp. DMT''s monocrystalline diamond surface sharpens a wide variety of knives faster than conventional stones. Sharpen dry or with water, in the fie.. The Pocket Sharpener is small enough for the palm of your hand and has a molded hole to fit on a keyring. Coarse and fine ceramic rods are set in a textured, black casing molded with a finger guard and a hole suitable for a keyring or lanyard. With the sharpening stones preset at proper grinding ang.. The Diamond Knife Sharpener extends to 8" for putting a quick edge on your fishing hook or blade in the field then retracts into its base, just 5-3/8" when closed. 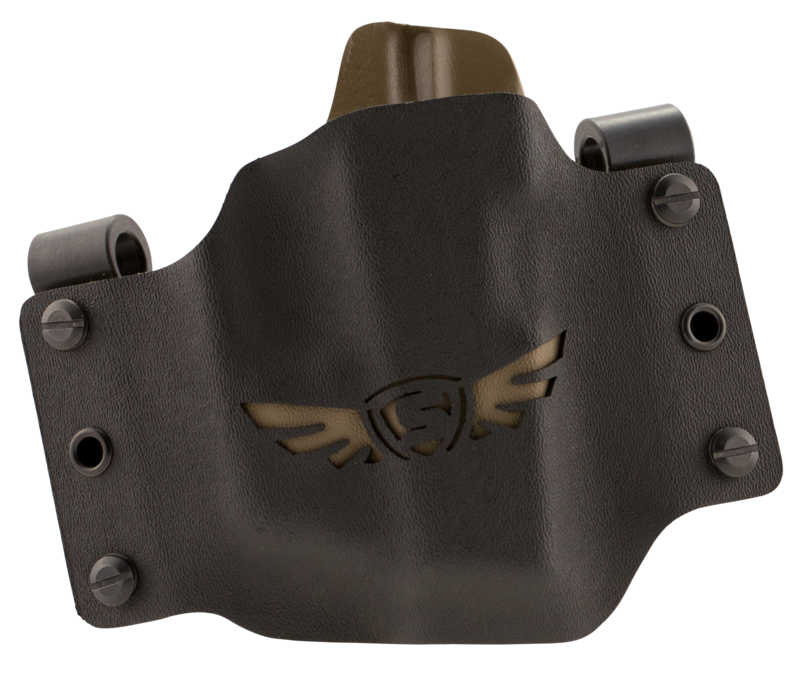 The triple diamond-plated design will sharpen serrated and fine edge blades. For easy accessibility, this pen-sized sharpener has a meta..
With Havalon''s 60XT blade, they''ve taken surgical precision to a whole new level. 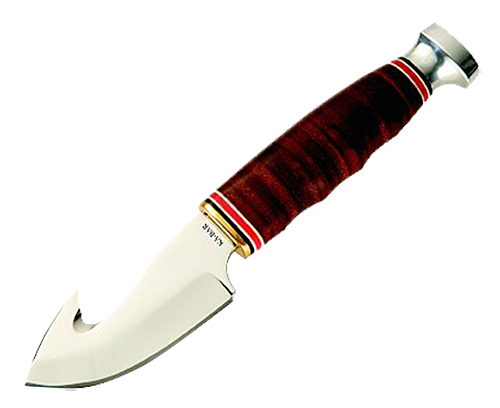 The #60XT is incredibly sharp and has an edge that''s able to endure countless skinning and field dressing of any kind of wild game.Type: Replacement Blades..
Multipupose pouch that can carry the Extreme Series knife as well as small flashlights. 5.5" OAL.Type: PouchOpen Length: 5.5"Sheath: NylonHandle Description: N/ASharpener Material: N/ASharpener Type: N/A.. Extreme Folder Knife Pouch Black 2 1/4" tall X 6" long.Type: PouchOpen Length: 6"Sheath: Fabric PouchHandle Description: N/ASharpener Material: N/ASharpener Type: N/AClosed Length: 6"..
Contoured, textured G10 handles for full size Becker knives.Type: HandleHandle Description: G-10.. This pack come with 14 60A Stainless Steel blades for the LoneRock RBK.Type: Replacement BladesOpen Length: N/ASheath: NoneHandle Description: N/AClosed Length: N/A.. The Ultra-Tek Blade Sharpener is the convenient way to keep your knife sharp. The Ultra-Tek is a compact sharpening steel that lets you quickly and easily touch up the edge on your Kershaw anywhere, anytime. 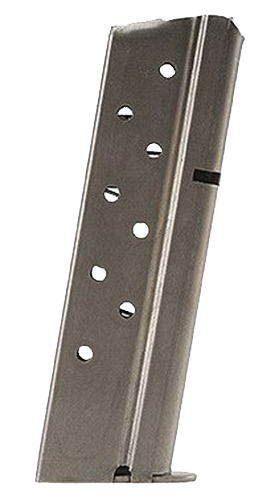 The Ultra-Tek handle is made of 6061-T6 anodized aircraft aluminum. Stored inside the handle..
Hard Arkansas benchstone is used when an exceptionally fine edge is desired. 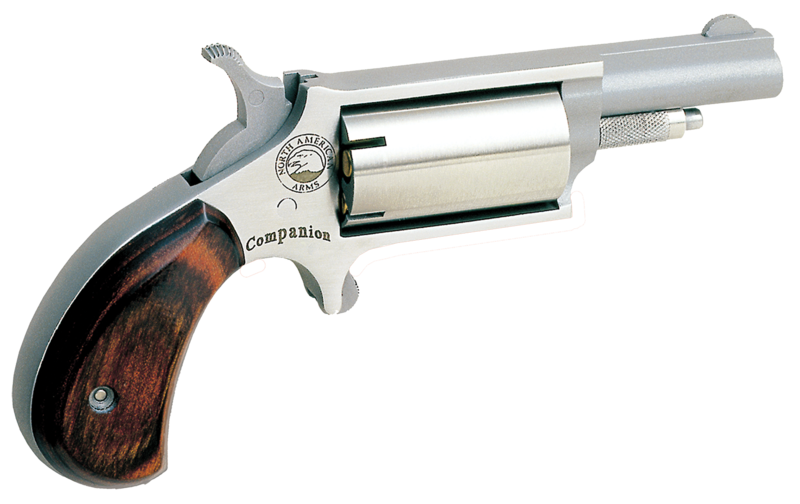 Provides the final polishing and finishing to all your edges. Soft Arkansas benchstone is the best quality natural stone to achieve a sharp edge quickly. It is ideal for chisels, planer blades, axes and other large tools, a.. Type: Sharpening StoneOpen Length: 6"Sheath: NoneHandle Description: Solid Walnut BlockSharpener Material: Arkansas StoneSharpener Type: SoftClosed Length: 2": 6" / 2".. 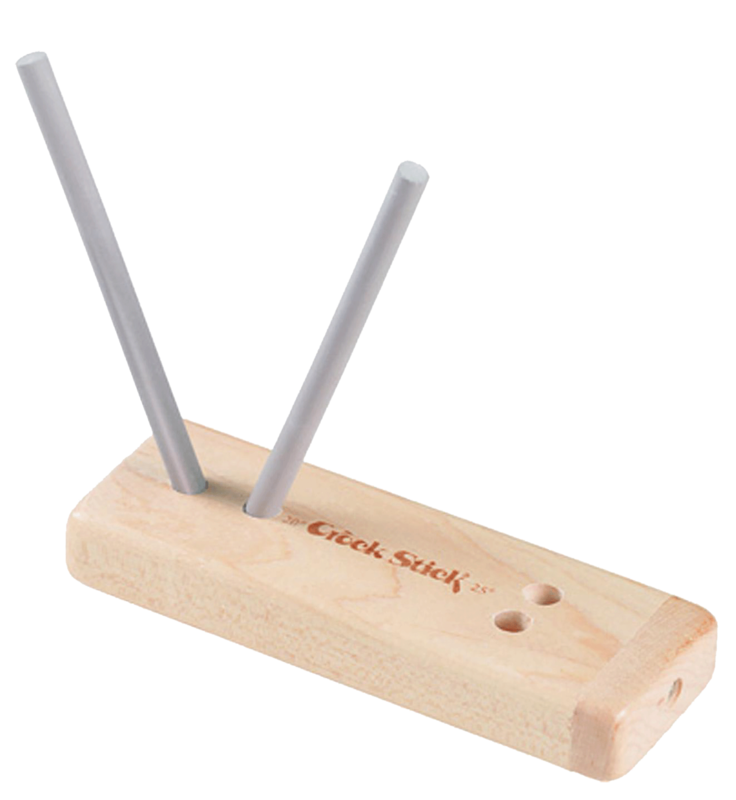 This hardwood turn box-style is the perfect sharpener for outdoorsmen because it is lightweight and breaks down to stow in a backpack. The base has two sets of holes for 20- and 25-degree blade sharpening and 2 medium-grit alumina ceramic rods.Type: Sharpening SystemOpen Length: 5"Sheath: NoneHan..